The Wall Street Journal reports that Yahoo’s board plans to discuss selling off the company’s core business as well as its stake in Chinese internet giant Alibaba. It’s about time: the company’s stock price has steadily fallen by more than 30 percent this year, owing to poor performance. Selling off its assets seems to be the only viable way to keep it from going under at this point. To understand just how much trouble Yahoo is in, let’s look at some figures. The company’s 15 percent share of Alibaba is currently worth roughly $32 billion, while its stake in Yahoo Japan is worth about $8.5 billion. Analysts estimate that Yahoo’s core business — which includes search, news, email and entertainment and business content — is worth about $3.9 billion. 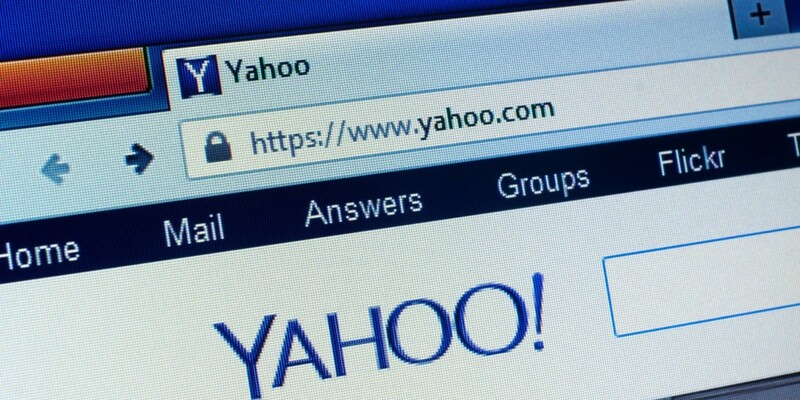 Yahoo’s dismal performance over the past few years is widely attributed to its president and CEO Marissa Mayer, who moved from Google to take the reins in 2012 to turn the tide for the struggling company. Mayer hasn’t been able to revive Yahoo’s core offerings in the past three years. And under her leadership, the company acquired microblogging platform Tumblr for $1.1 billion and fashion startup Polyvore for about $200 million — but neither have proven their value as yet. However, Yahoo still has a massive audience. According to Web index Alexa, it’s among the top 10 sites in the US, India, and Mexico. With the right moves, a new investor could take over the company’s numerous properties across the globe and take advantage of a captive audience to turn things around.